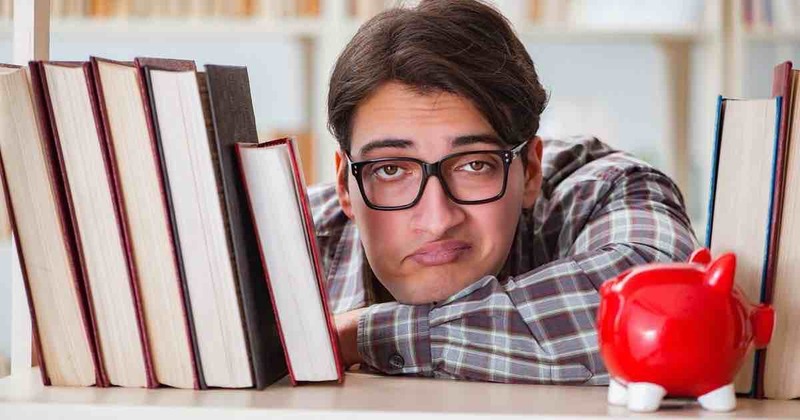 Financial Aid Quiz: Do I Know What My Financial Aid Options Are? One of the most commonly misunderstood aspects of higher education is financial aid. 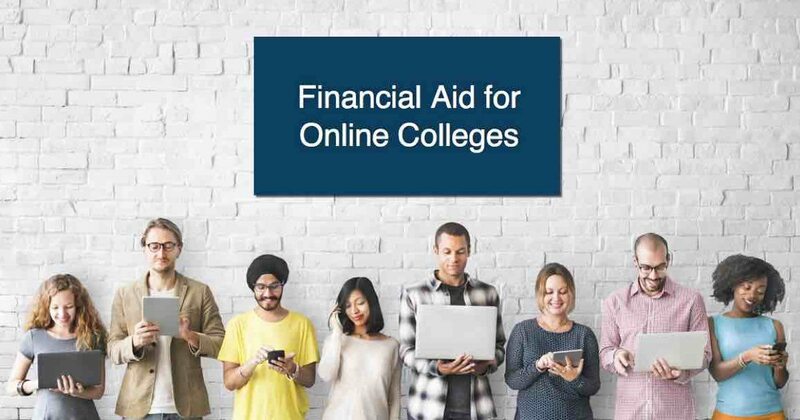 While there are many different types of aid available to students who want to go to college, the sheer number of financial aid rules and even financial aid resources can be overwhelming and confusing. This confusion can lead individuals to make poor, long-term decisions as they look to start their college career or return to finish school. It can also lead them to feel trapped by the belief that it is impossible for them to afford their degree. That belief should be put to rest. By simply learning, understanding and applying the rules of financial aid, almost anyone that wants to has the option to earn their degree. It is simply a matter of getting the right information. This short quiz was created to help explain, in a matter of minutes, how easy it is to access financial aid. 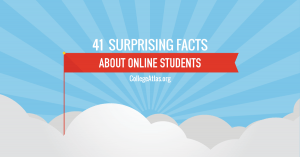 It will also clear up some common misconceptions about paying for college, and may just give you the confidence you need to move forward with one of the biggest adventures of your life! Financial aid can be tricky. However, there are ways you can maximize it. Find out how. 1. Who should apply for financial aid? ANSWER: Anybody looking to further their education. Believe it or not, you do actually have to apply to receive financial aid. However, the good news is that most students qualify for some sort of financial aid, regardless of family income and age. Apply for free at https://fafsa.ed.gov/. 2. What kind of financial aid should you use first? Always max out your non-repayment options first. 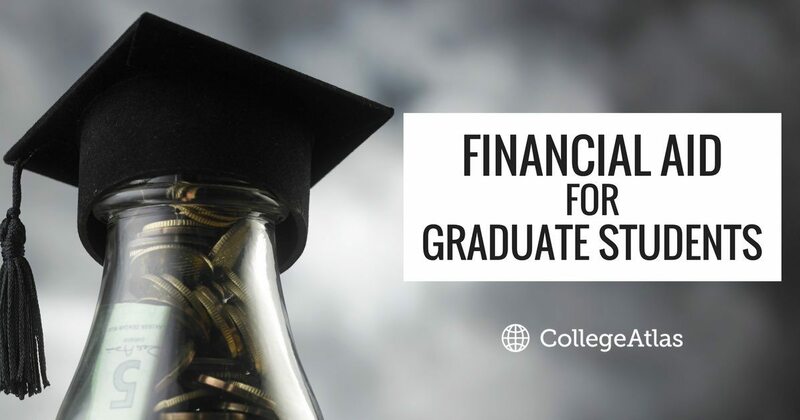 While grandma may be willing to float some cash toward your education, it could be counted as an asset and lower your chances of qualifying for grants and scholarships. 3. Why should student loans be a “last resort” when it comes to financial aid? ANSWER: You have to repay them (with interest!!!). While student loans are fairly easy to get approved for, you do have to repay them with interest. Student loans should only be used after all non-repayment, out-of-pocket options are maxed out. 4. If you HAVE to take out a loan, why are federal loans better than private loans? ANSWER: The interest rate is lower and repayment options are more flexible. 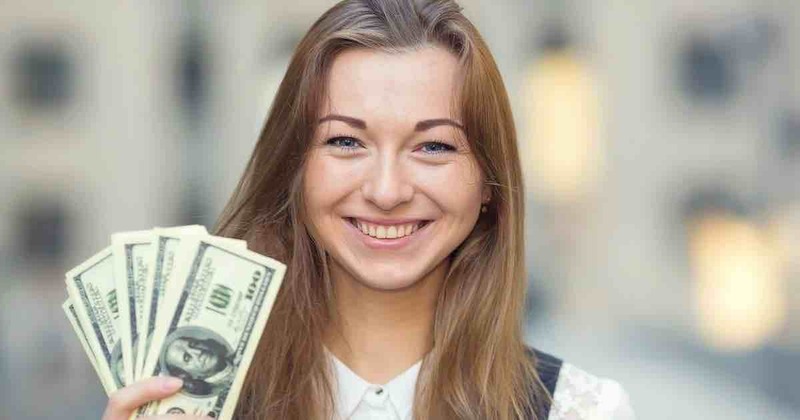 Unfortunately, you can’t bankrupt out of any student loans, and they all have to be repaid with interest.However, federal student loans have a lower interest rate, and if you fall on hard times, Uncle Sam is usually more willing to work with you than Mr. Banker. 5. Who should you send your FAFSA to? ANSWER: Every school you’re seriously considering. Send your FAFSA to all the schools you are seriously considering. You have the option to decide which schools you’d like to send your FAFSA to when you are filling out the application. Don’t be afraid to send it to multiple schools. Colleges can see that you’re sending it to other schools, so they may be more motivated to offer more grant or scholarship money to sway you. 6. If you don’t have your heart set on one particular school, which college should you attend (from a financial aid perspective)? ANSWER: The schools that give you the most non-repayment financial aid. While a big financial aid package is nice, most of them include loans (which you have to pay back, remember?). Pick a school that will give you the most non-repayment aid. 7. 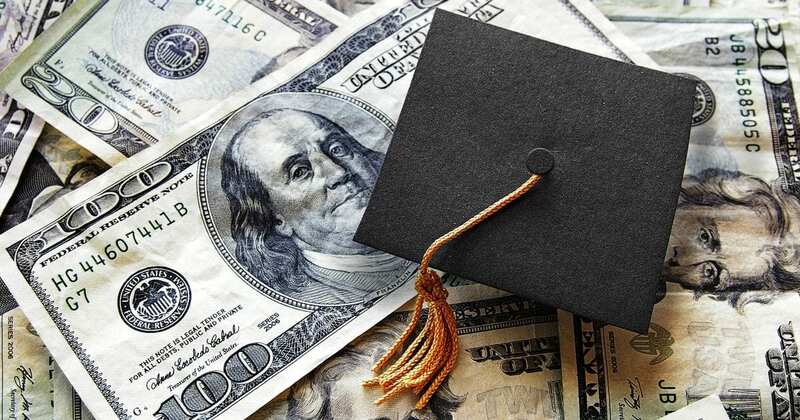 After financial aid packages, what else should you scrutinize before picking a school? Once you have figured out which schools will give you the most non-repayment aid, look at their tuition prices to maximize the aid you’ve already received. Even if you get a bigger financial aid package from one school, it may be worth it to take a smaller package from another school if its tuition is less. Ultimately, you should attend the school with the smallest out-of-pocket expenses. 8. What is a benefit of the federal work-study program? ANSWER: All of these answers are benefits of the federal work-study program. It’s true. Work-study programs are pretty awesome. If you have the option to participate in one, seriously consider it. ANSWER: Incurring large medical bills. 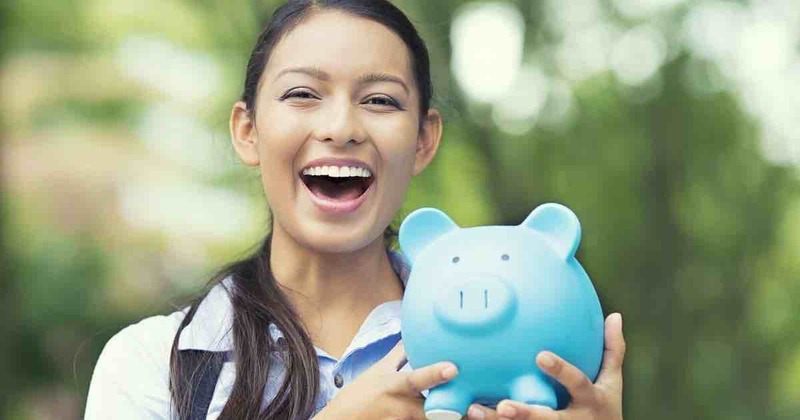 While buying a new TV, taking a nice vacation and putting money in your savings account are nice, they don’t seriously impact your financial well-being in a significant way that’s outside of your control.Events like deaths/births, divorce, medical bills and loss of a job can seriously affect your finances, and you should let your school’s financial aid office know if you experience any of them so they can reevaluate your financial aid package. 10. Why should you encourage other members of your family to attend college with you? ANSWER: So you can both qualify for bigger grants and financial aid packages. While having a potential study buddy and carpool partner can be a benefit of attending school with an immediate family member, the greatest benefit is the potential increase in financial aid you will both receive. The school and federal government will see that your family has a greater need for assistance with two students attending school at the same time. 11. When does the FAFSA application come out each year? ANSWER: The first week of January. The FAFSA is released every year on the 2nd or 3rd of January. Be sure to fill it out early! As they say, the early bird gets the worm! 12. When is the latest you can submit a FAFSA application? The last day to fill out and submit the FAFSA is June 30. Don’t procrastinate though! The earlier you fill it out, the better your chances are of getting grants. After all, there’s only so much aid to go around.